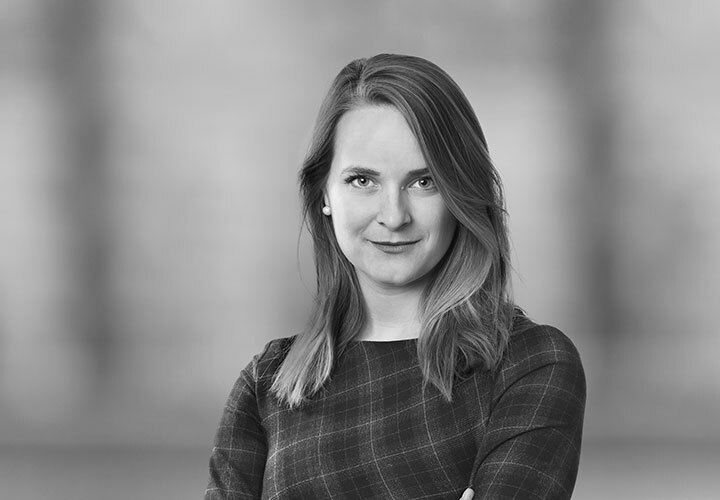 Elin Brännström is an associate in our Mergers and Acquisitions practice in Stockholm and joined White & Case in 2018. Prior to joining White & Case, Elin studied at Lund University in Sweden. 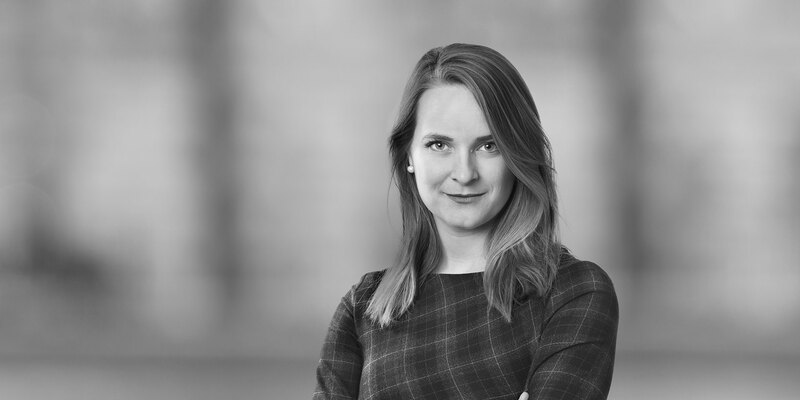 She was previously summer associate with the firm in 2017. Representation of Summa Equity AB, a private equity firm specializing in investsments in companies that help solve global challenges, in its acquisition of Olink Proteomics Holding AB, a Swedish life science company with substantial operations in the US that has developed a unique technology for human biomarker discovery, and the related acquisition financing. Representation of ÅF AB in its €611 million recommended public cash tender offer for all issued and outstanding shares in Pöyry PLC. Together with the shares acquired by ÅF through market purchases, the shares tendered during the offer period, including the subsequent offer period, represent approximately 99.3 percent of all the issued and outstanding shares and voting rights in Pöyry. ÅF is an engineering and design company within the fields of energy, industry and infrastructure, based in Europe and operating globally with net sales in 2018 of SEK 13,975 million. Pöyry is an international consulting and engineering company serving clients across power generation, transmission and distribution, forest industry, biorefining & chemicals, mining and metals, infrastructure and water and environment. Represented ÅF on the recommended cash Tender Offer for all shares in Pöyry. ÅF and Pöyry have signed an agreement to combine the two companies to form a leading European engineering and consulting company.